Progress has announced the release of Progress DataDirect Autonomous REST Connector. The new solution enables teams to build connectors for applications quickly without needing to write custom code. 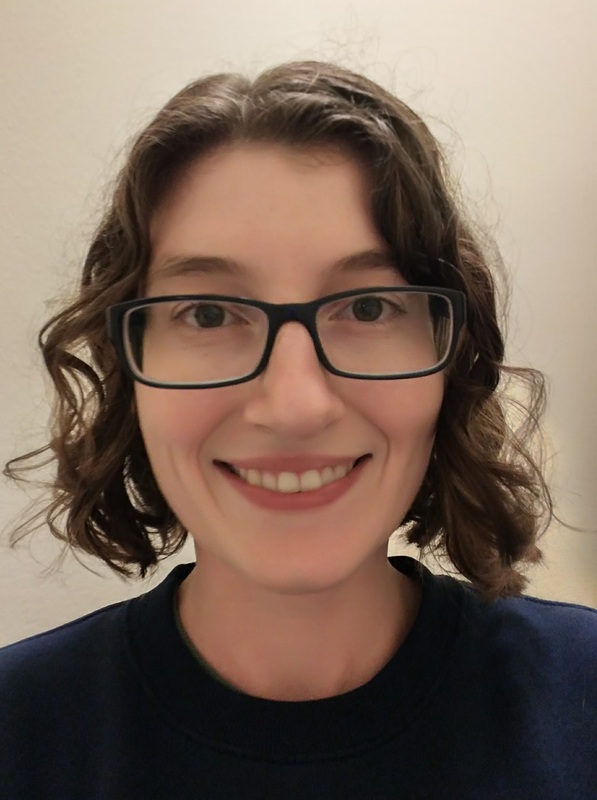 According to Progress, the Data Direct Autonomous REST Connector allows developers to fully access data from SQL-based applications. The key benefits that the solution offers are broad connectivity, rapid development of API connections, and intelligent sampling and codeless configuration.  “Progress DataDirect Autonomous REST Connector solves a long-standing challenge for enterprises and ISVs – the development time and resources required to custom build data connectors for the sheer volume of applications, data sources and BI platforms that support an IT ecosystem,” said John Ainsworth, SVP of core products at Progress. In addition, the company announced a MariaDB Managed Service to support public and hybrid cloud deployments. FoundationDB has announced that it is releasing the FoundationDB Record Layer. Record Layer provides relational database semantics on FoundationDB, such as schema management, indexing facilities, and query capabilities. “The Record Layer is built for a massive scale, allowing millions of discrete database instances to be managed within a single FoundationDB cluster. Its design and core feature set were built to scale to many millions of concurrent users and a diverse ecosystem of client applications each with unique data models and query access patterns,” FoundationDB wrote in a post. Cloud management company Rubrik has raised $261 million in Series E funding, bringing its total funding to over $553 million. The company is also now valued at $3.3 billion. Rubrik plans on using the funding to continue innovating and on new projects planned for 2019. In addition, the company hopes this new round of funding will help the company expand into the data management space. The funding round was led by Bain Capital Ventures, in addition to participation from existing investors Lightspeed Venture Partners, Greylock Partners, Khosla Ventures, and IVP. Microsoft Research is planning on introducing programming logic to Excel. It plans to make Excel’s data values reflect the datatype of end user domains by introducing arrays, vectors, records, and third-party domain-specific data types. It also wants to make Excel functions reflect the abstractions of end users and enable them to define new function in a worksheet, rather than having to switch to Visual Basic. Microsoft Research has already implemented the first steps of these goals. Excel cells now are able to contain a first-class record that is linked to external data sources and Excel formulas can now compute array values and have them spill into adjacent cells.